Hi, can someone please port the following cars into GTA 5 asap? I need these cars for my Machinima Cinematic movie. Thanks a lot! 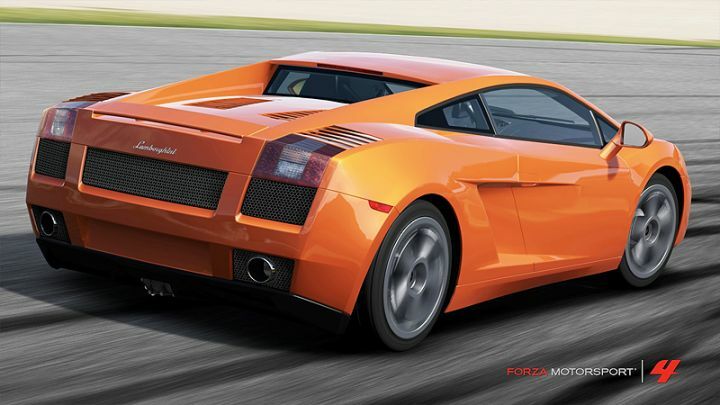 No license plate support is ok.
High quality model can be found in Forza Motorsport 4 (FM4). 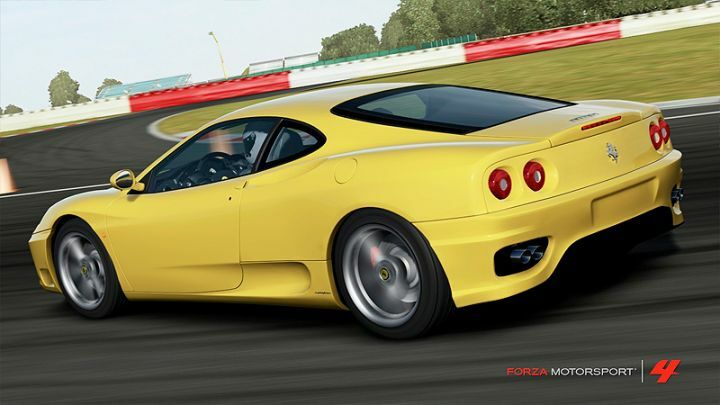 1999 Ferrari 360 Modena : F7YO deleted his file. Need someone port it again. @bonk71774 What is Your apology for not using Google? These cars are not only show on screen for few minutes. These are my favorite super cars. 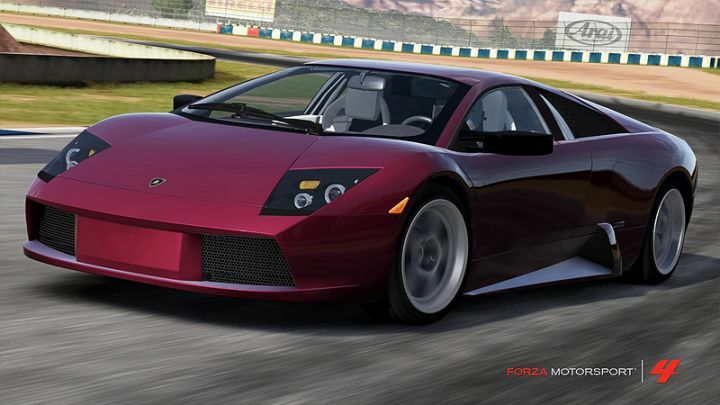 Especially first gen Murciélago. They would stay in my game forever. 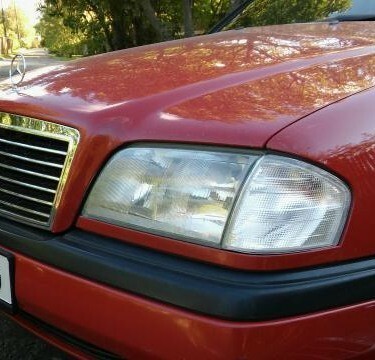 I drive them, use them all the time.